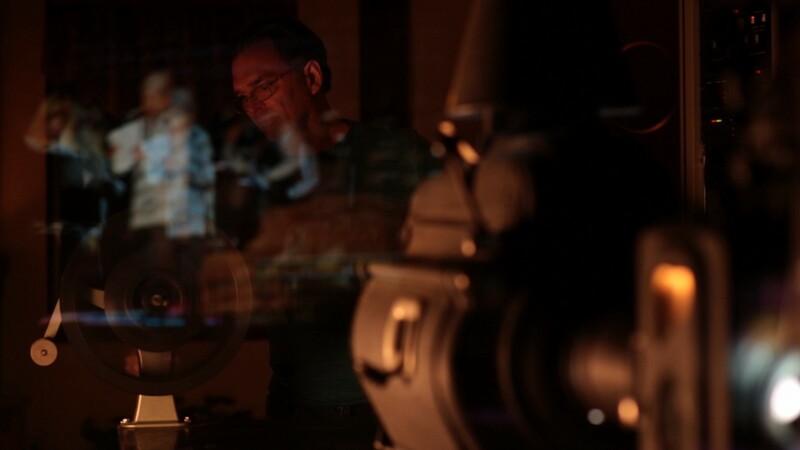 “Pay no attention to the man behind the curtain” is a common reference point for film projectionists in Peter Flynn’s The Dying of the Light. It is, after all, an art that necessitates the invisibility of the artist. But as Flynn’s documentary illustrates, the concealment of its practitioners — and gradual disappearance of film projection — is precisely what makes the subject so fascinating. After a successful run at Coolidge Corner Theatre, The Dying of the Light returns to local screens this Friday at Somerville Theatre as a double feature with Julia Marchese’s Out of Print. The connection is not only regional; projectionists for both theaters (Matt Gress and Nick Lazzaro for Coolidge, David Kornfeld for Somerville) as well as other Boston cinemas (Sara Meyers and Dave Leamon of Brattle, Herb Nipsom of Emerson, and Robin Doty, manager of Mugar Omni Theater) are among Flynn’s many interview subjects as he examines the past, present, and future of cinematic exhibition in the United States, with special attention paid to the changing role of technology and its effect on the art of film projection. For the uninitiated, The Dying of the Light is an ideal primer to the history of film, the different formats and manners of exhibition, and the practical considerations that gave way to industry-altering technical innovations. Flynn speaks with a variety of projectionists — retirees and apprentices, operators of drive-ins and mainstream theaters alike — capturing the many feelings of being employed in a role that is so rapidly changing, a fact which is apparent in the way they present their opinions so candidly. 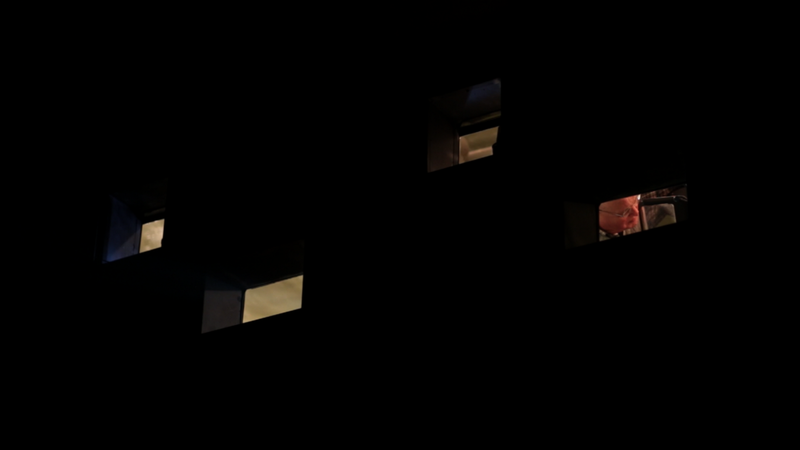 Flynn’s film is interested in the relationship between the artists and their medium, striking a perfect balance between technical detail and personal anecdotes. The occupants of the booth in the rear of the auditorium are as colorful and diverse as those in front on the screen, with fascinating insights into the advantages and pitfalls of technological innovation. In 2008, the film cites, 14 percent of cinemas were digital, a number that skyrocketed to 93 percent in 2013. In just a few short years, a century-old tradition was nearly wiped off the face of the earth. The Dying of the Light illustrates this change by exploring long-abandoned projection booths of theaters that closed their doors decades ago, as experts examine and clean the equipment left behind and putting it back to use if possible. These are effectively sentimental moments full of the nostalgia inherent in abandoned locations, as well as deeply symbolic depictions of its subject; technology marches on unabated, but history is never fully dead, and art will never be obsolete. THE DYING OF THE LIGHT/OUT OF PRINT DOUBLE FEATURE. SOMERVILLE THEATRE, 55 DAVIS SQUARE. FRI 6.17-WED 6.22.